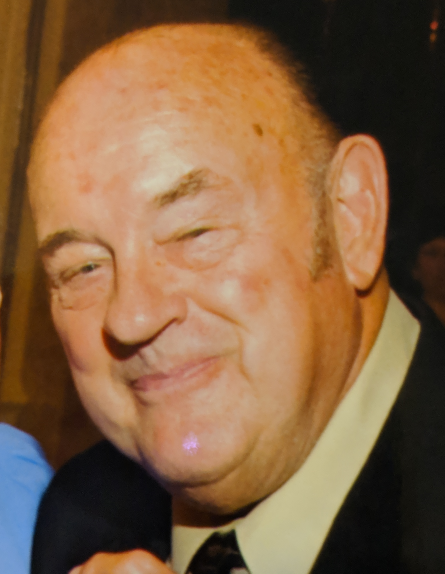 Donald Edwin A. Hanke of , NY, passed away Saturday April 6, 2019 in the Bronx. He was 84. He was born August 11, 1934 to Bertha (Martzolf) and Edwin Hanke in New York. He attended Our Lady of the Assumption Elementary in the Bronx and St. Ann's Academy. He was a sports enthusiast and loved basketball and stick ball. He also tried out in Florida for baseball. He then worked in a hardware store as a clerk before starting his final career as city carrier for the US Postal Service. After retirement Donald continued following sports and also served his church as an usher and The Holy Name Society for 25 years. He often roller skated and in his middle years he bowled in leagues. Survivors include his sister Susan Carfizzi & husband Anthony, nephew Lawrence & his wife Monica & three children Jack, Daniel & Abigail. Visitation will be Saturday, April 13, 2019 from 10 a.m. to 11:30 a.m. at Wallkill Funeral Home, 12 Bonaventura Ave., Wallkill, NY 12589. A Mass of Christian burial will follow at 12:00 P.M. at St Charles Borromeo, Rt. 44-55, Gardiner, NY. Burial will take place at St. Charles Borremeo Cemetery. In lieu of flowers, memorial contributions can be made to St. Clare of Assisi Church, 1918 Paulding Ave, Bronx, NY 10462.